Competitors in the Clay Pidgeon Shoot at 1200+ yards. 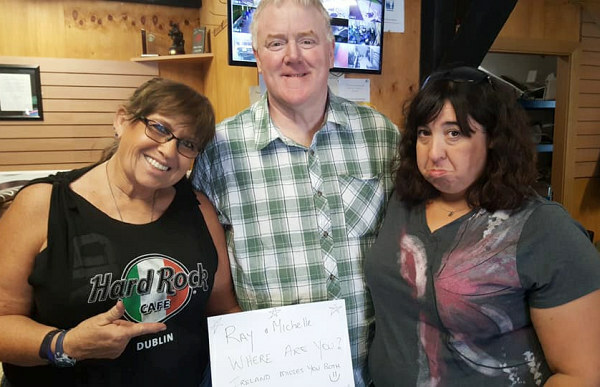 Nancy Tompkins (left) and Michelle Gallagher (right) give a shout out to friends. 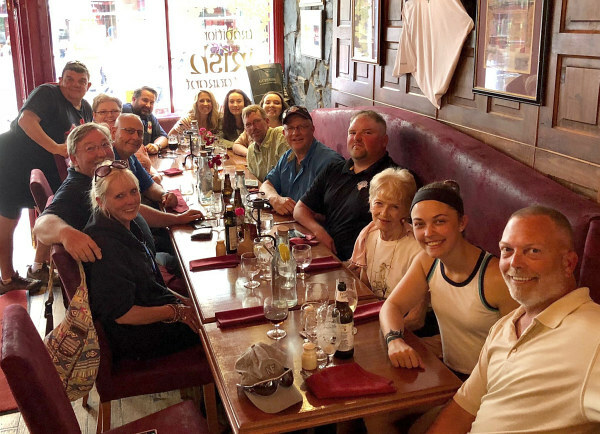 The American contingent — enjoying the good life in Ireland. Facebook Photo Credits: Jenni Hausler, James Crofts, Phil Kelley, Pat Hunt, the Bramleys. 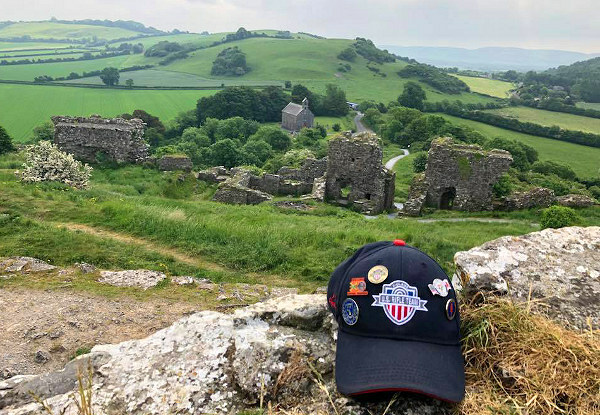 Share the post "Yanks Enjoy Irish Hospitality at Emerald Match"
More than 200 shooters from around the country will make their annual pilgrimage to the home of the U.S. Army Marksmanship Unit this weekend as the week-long USA Shooting National Championships for Rifle and Pistol kick off Sunday in Fort Benning, Georgia. The National Championships start Sunday, June 10 and run through June 16. This event is free and open to the public. 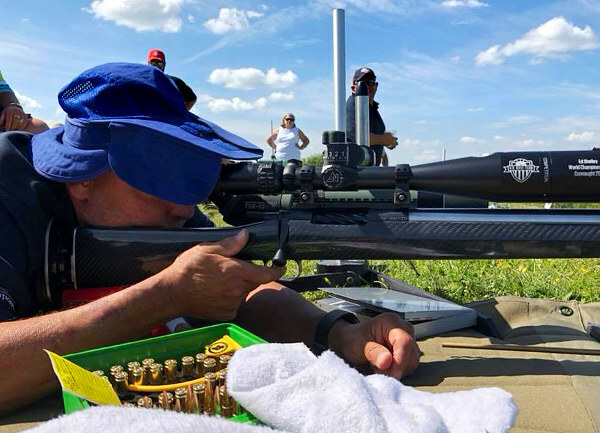 This year’s National Championship will also be the first Nationals where the new ISSF shooting format will be in place, with men and women taking the same number of record shots in competition. 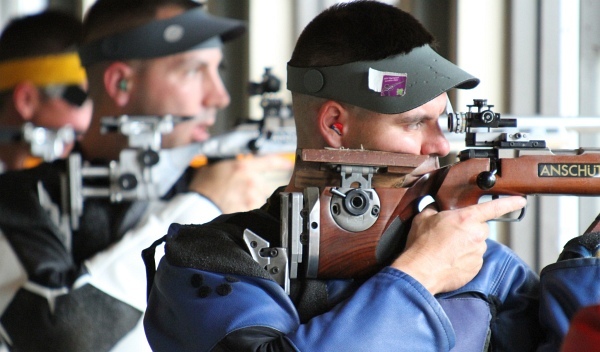 National titles and slots on the National/National Junior/National Paralympic Teams will be up for grabs as athletes compete in individual Olympic and Paralympic events in Rifle and Pistol disciplines, as well as Men’s and Women’s 50m Prone Rifle, Men’s 25m Center Fire and Standard Pistol and Men’s 50m Free Pistol. 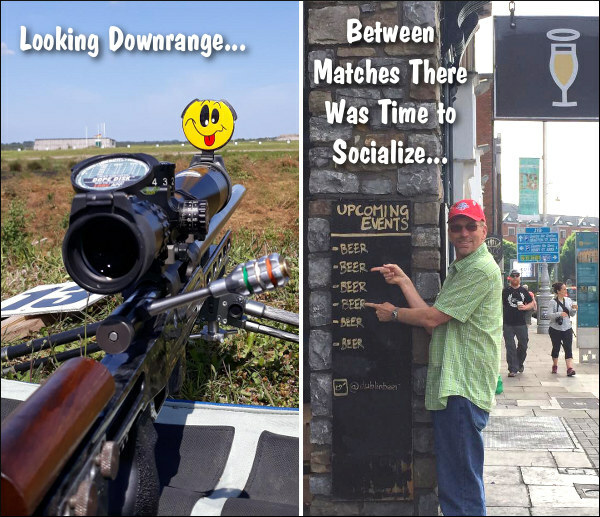 This match will also serve as the selection match for the 2018 International Shooting Sport Federation (ISSF) World Championships to be held August 31 – September 15 in Changwon, South Korea. 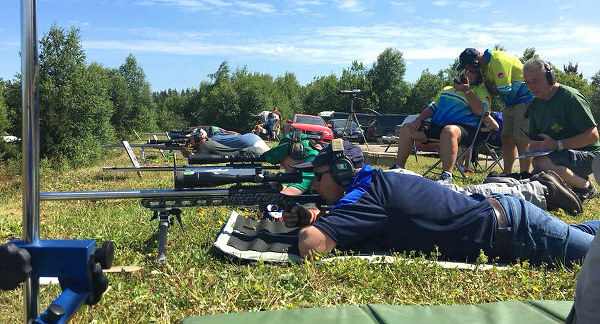 Shooters who’ve already earned slots on the World Championship Team will be looking to Nationals as as a tune-up prior for the Worlds. 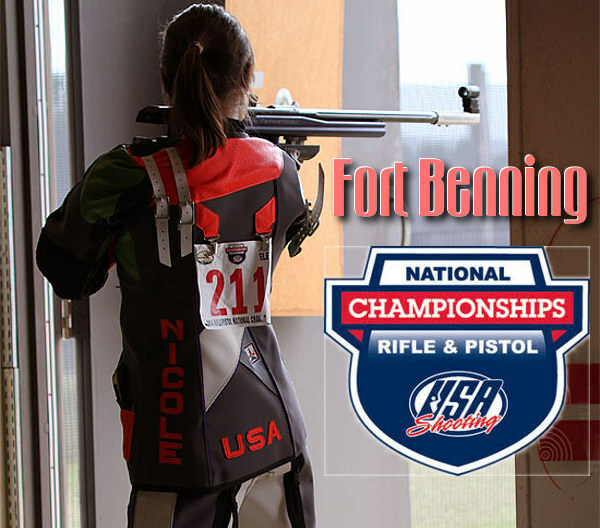 Among the notable Rifle athletes who will be competing in Fort Benning are three-time Olympic medalist Matt Emmons, 2016 Olympic gold medalist Ginny Thrasher, and two-time Olympian Michael McPhail of the USAMU. 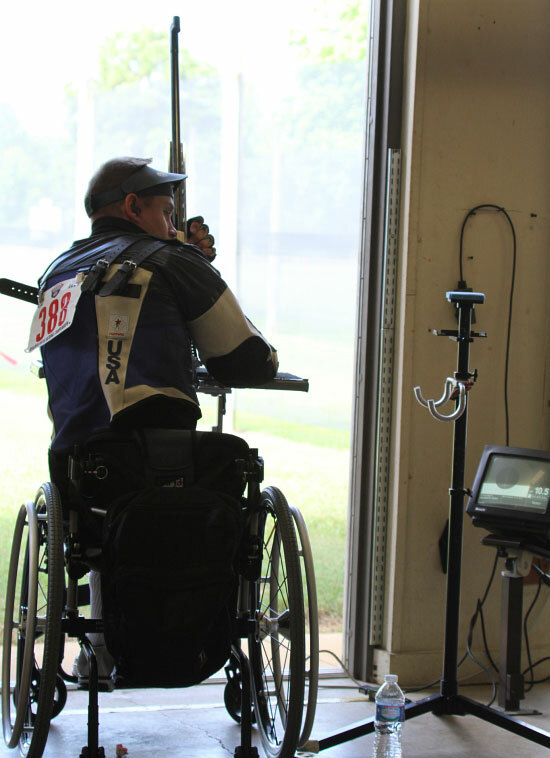 Emmons and Thrasher posted the top finishes for American Rifle athletes this year on the ISSF circuit. Emmons just missed the podium at the April 2018 World Cup in Changwon, finishing fourth in Men’s Three-Position Rifle. 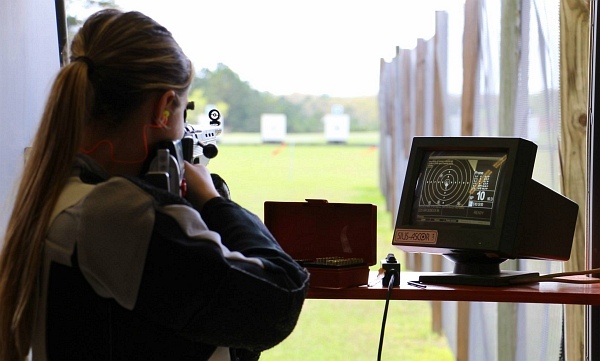 Thrasher finished fifth in Women’s Air Rifle at the World Cup in Fort Benning just three weeks ago. 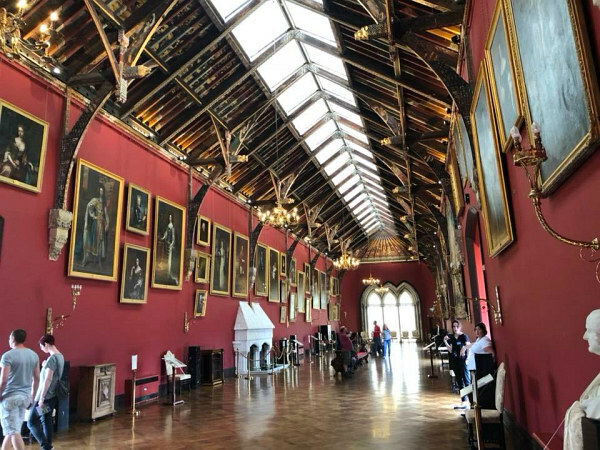 In addition to the National Championships, this event is also a World Shooting Para Sport-sanctioned (WSPS, formerly IPC) match so Paralympic athletes from the U.S., Ireland, Canada, Ukraine and Columbia will also compete in this match across the Paralympic Rifle and Pistol events. 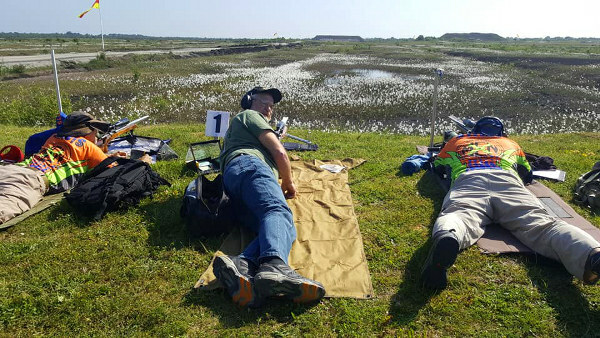 Archive photos courtesy NRA Competitive Shooting.